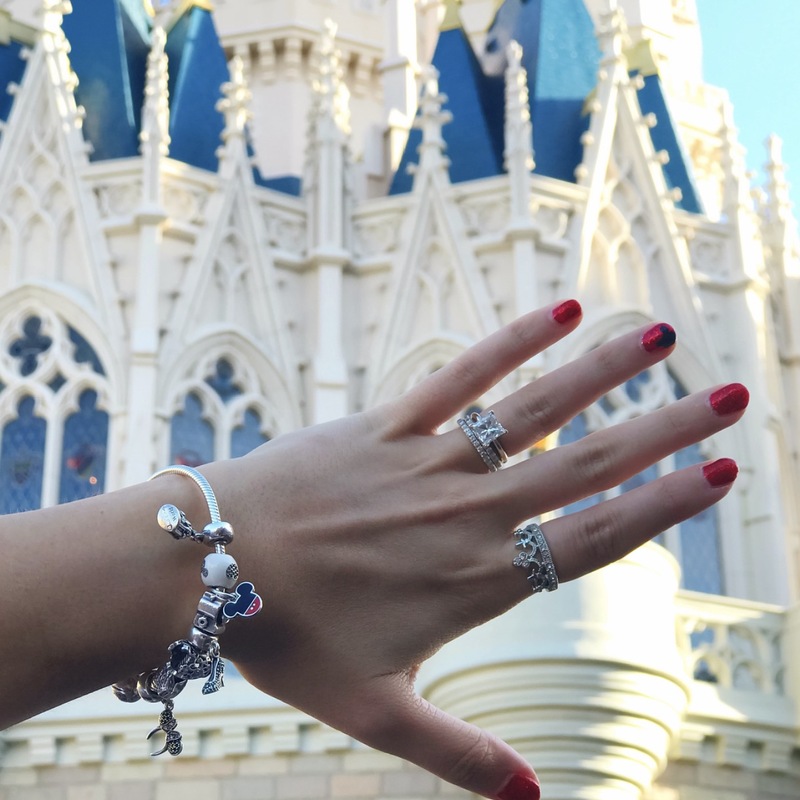 I love all of the Disney Pandora charms, so whimsical! 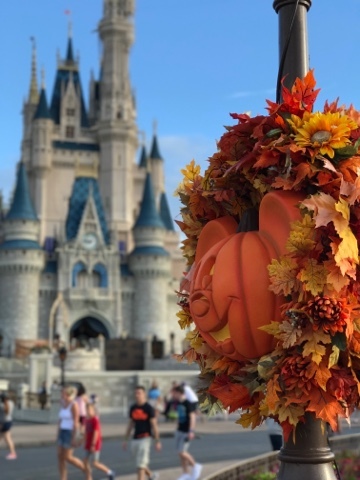 These Fall themed Mickey wreaths were everywhere! I want one! 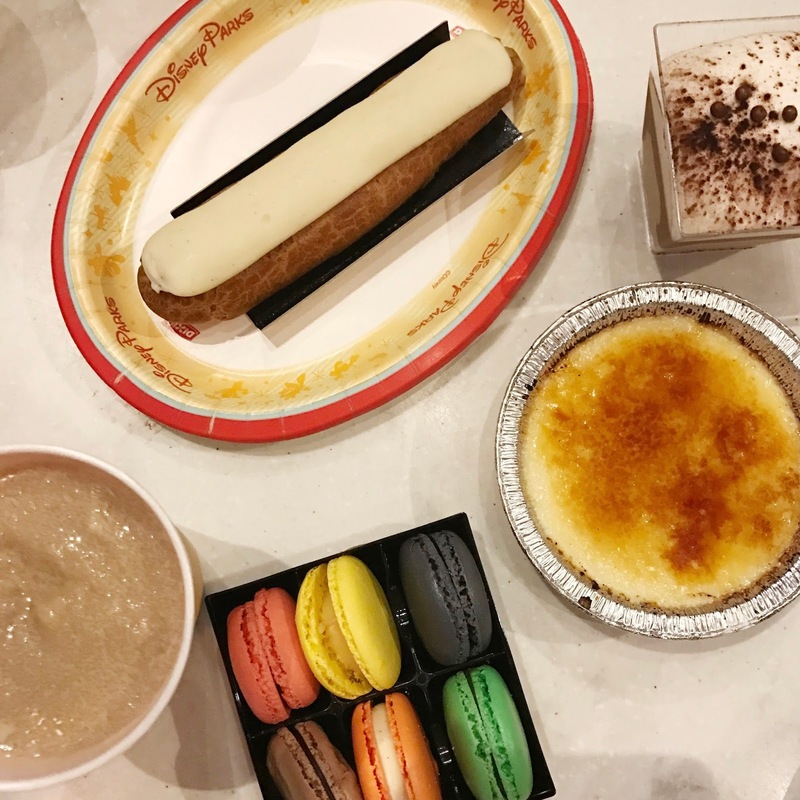 PSL in Disney World! I love these cups! 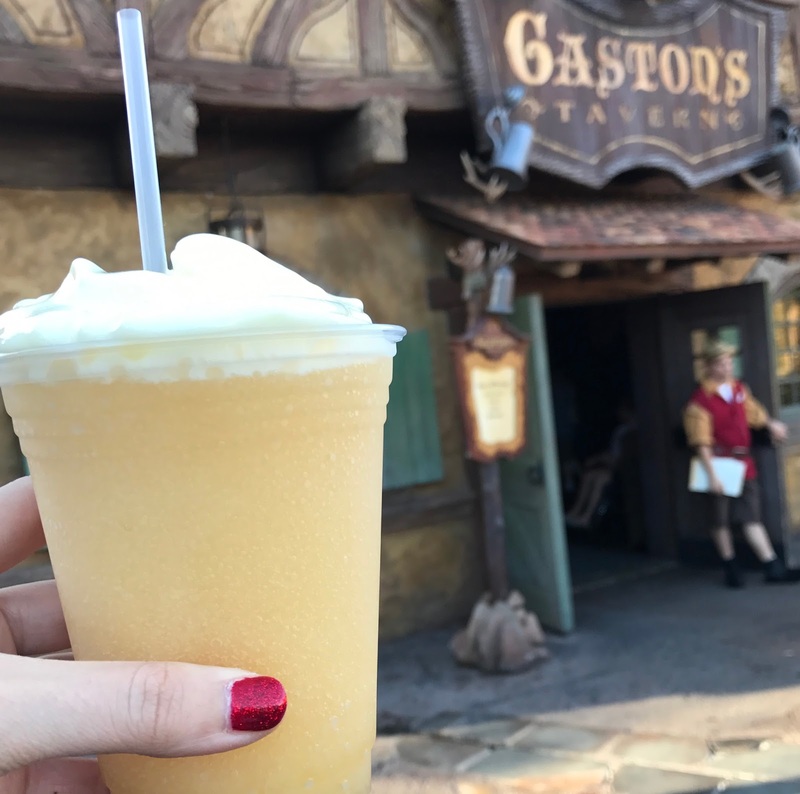 Gaston's Brew. It's a frozen caramel apple drink with a whipped marshmallowy topping. OMG. SO GOOD. We love watching the fireworks from between Cinderella's castle and the Be Our Guest Restaurant. It's like you get a close up and you are literally in the middle of the fireworks show.